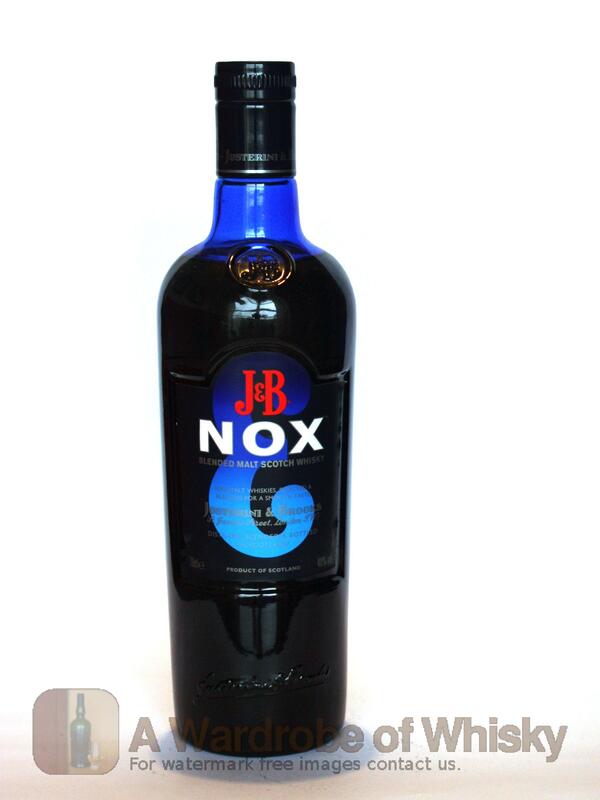 J & B Nox is a Blended Scotch Whisky, launched in 2005 in Spain. Is the first blend of 100% pure malt whiskies that is designed specifically for mixing. 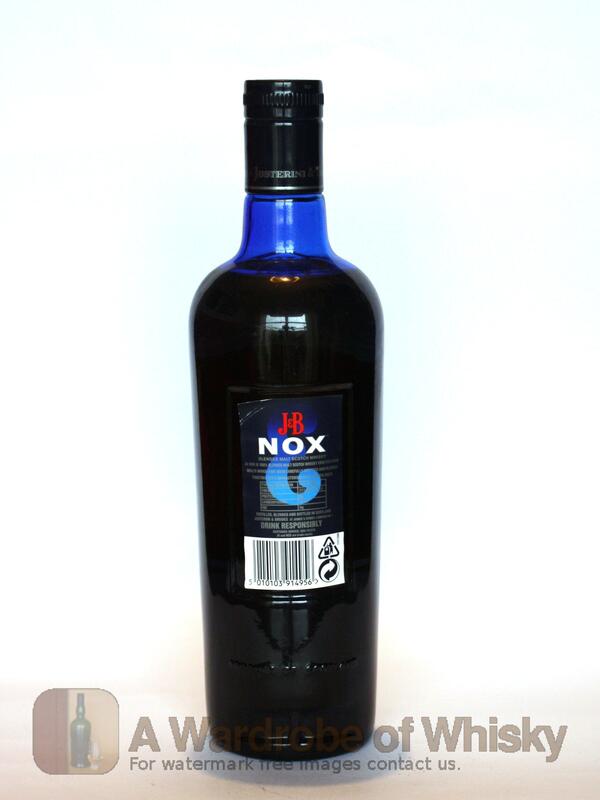 This is a smooth mixable Pure Malt Whisky with J & B characteristic speyside touch.